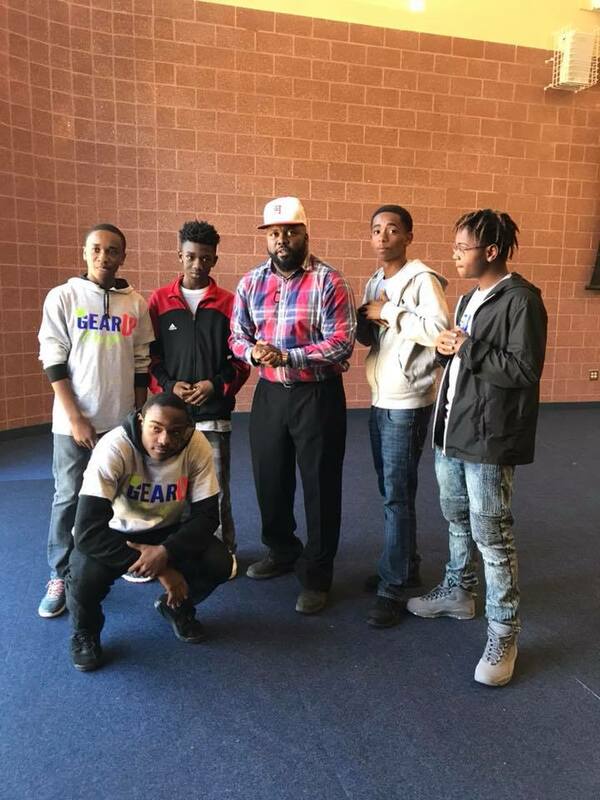 FSLMA students attend the Let’s Grow STEAM event at the Columbus Trade Center on November 29th, 2018. 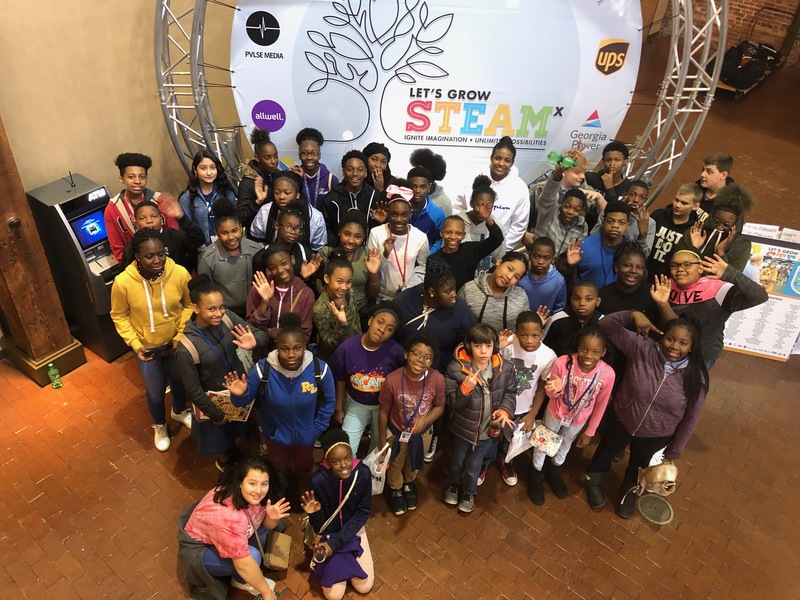 Let’s Grow STEAM activities offer students the opportunity to engage in STEAM based concepts and relevant activities that spark creativity, stretch the imagination, and encourages positive social connections between peers and communities. 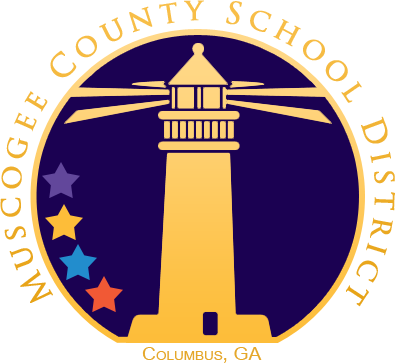 For more information on this program, click link below. 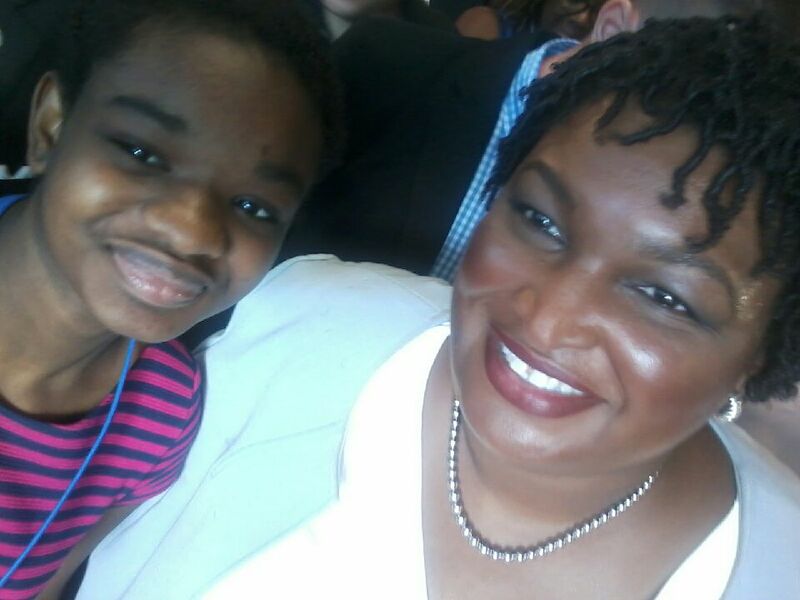 Eighth grader, Fadima Camara, and candidate for Georgia governor, Stacey Abrams, on Election Day, November 6, 2018. 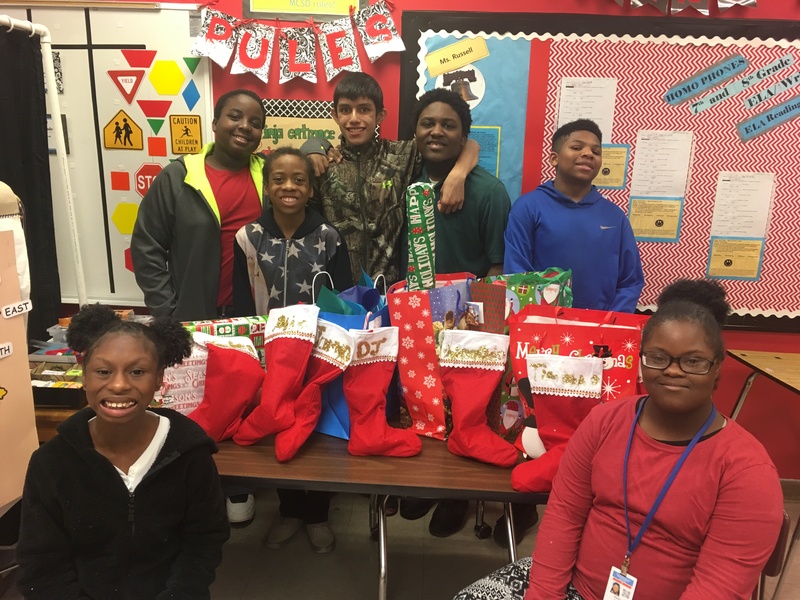 Ms. Russell’s class poses for a quick picture before they open presents–class party, Christmas 2018. 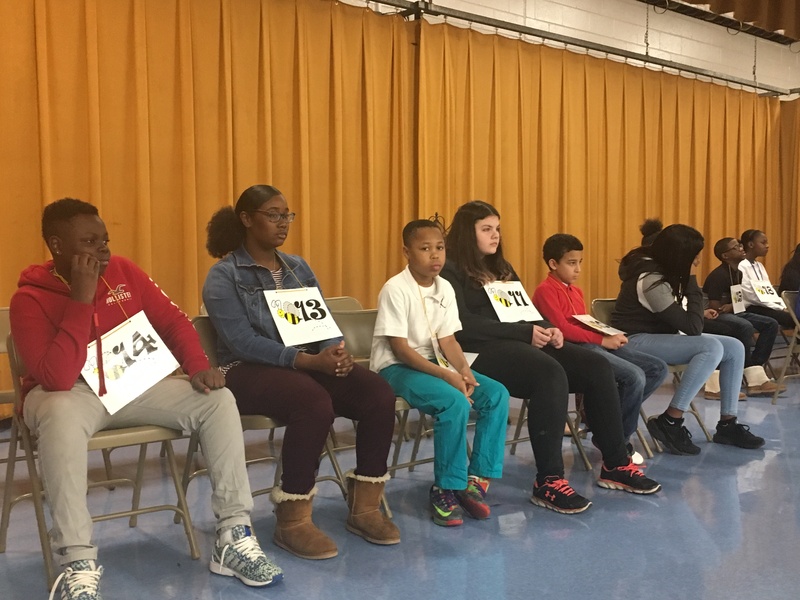 FSLMA spelling bee contestants eagerly await their first spelling word, December 6, 2018. 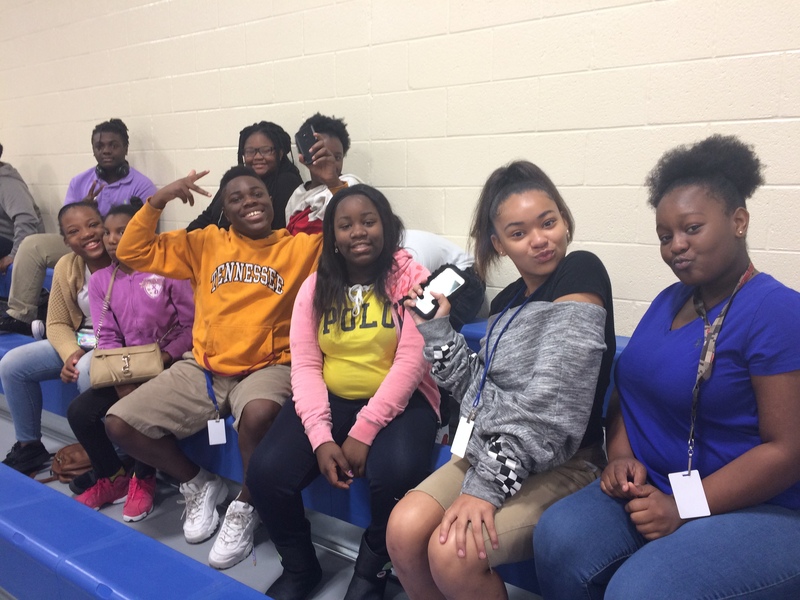 Seventh grade FSLMA students having a blast at the 2018 Homecoming pep rally. 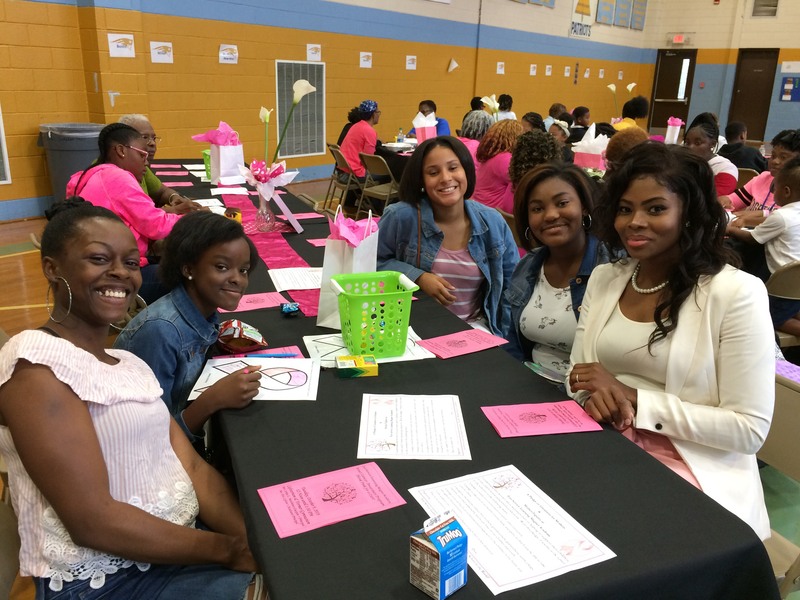 FSLMA seventh grade girls and their mothers at the Breast Cancer luncheon, October 2018. 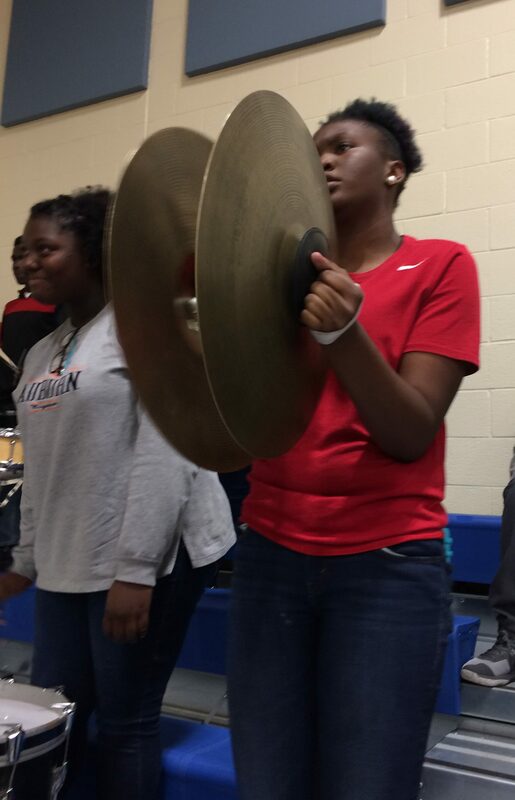 FSLMA seventh grader, Jazmine Evely, performs with the band at the 2018 Homecoming pep rally. 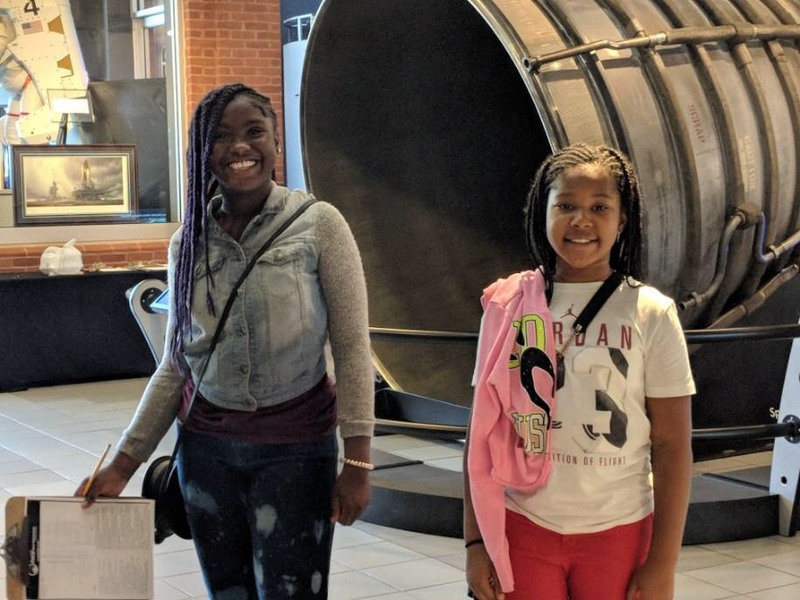 Sixth graders QuaDashia Sanders and Amya Ray smile for the camera at the Coca-Cola Space Science Center field trip, September 24, 2018. 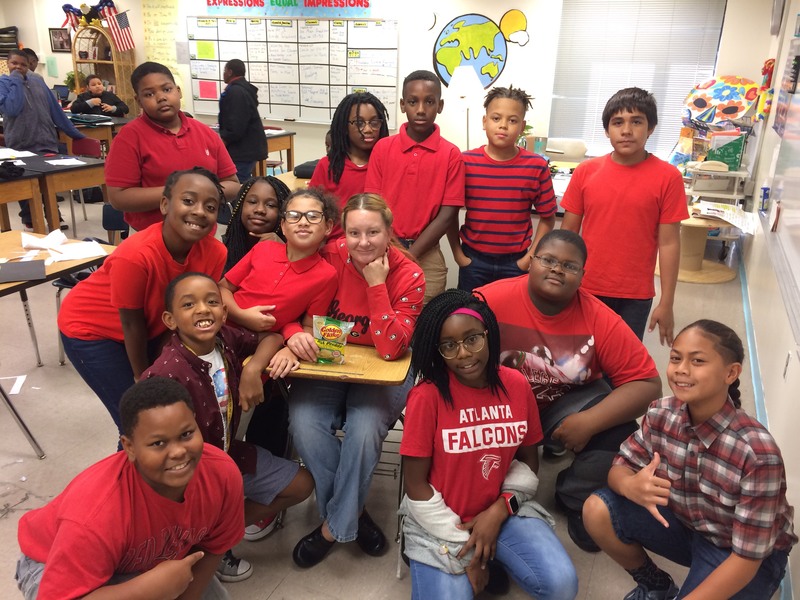 Six grade teacher, Star Smith, and her students wear RED for Literacy Day. 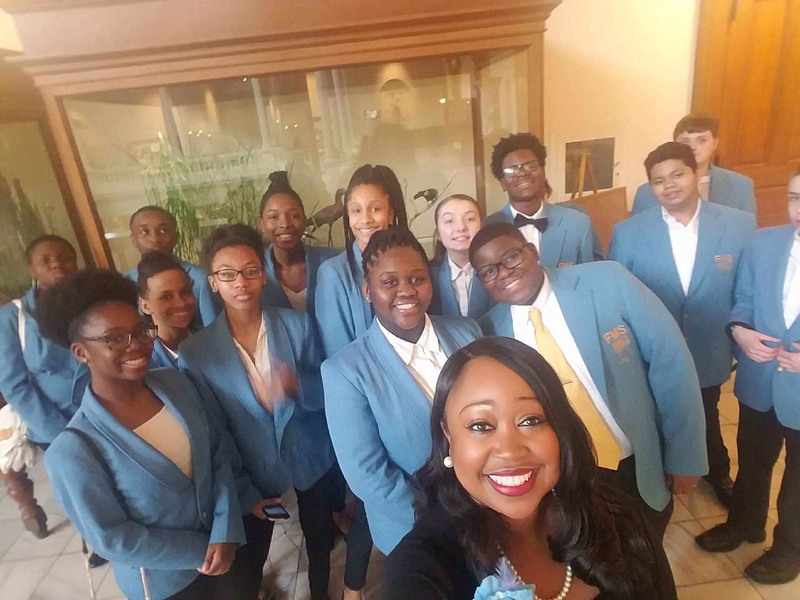 Mrs. Coaxum and select FSLMA students at the state capitol. 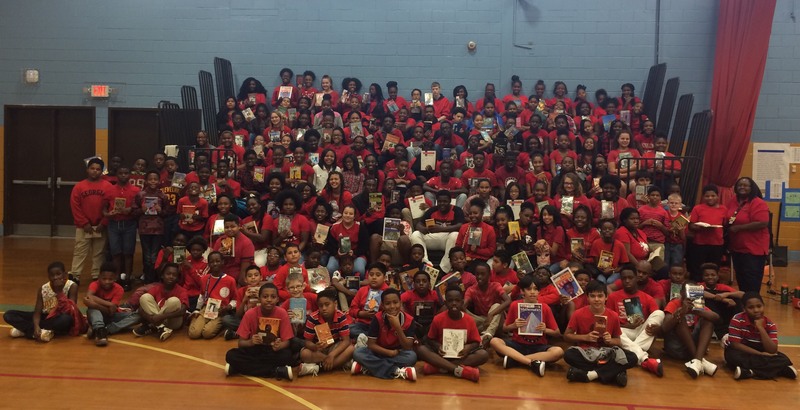 FSLMA students showed their love for LITERACY by wearing red on International Literacy Day, September 8, 2017.